Healthy people are happier, more engaged and more productive. Employers across the UK are acting now to support the wellbeing of their people and create mentally healthy businesses. We can support you in identifying and delivering the most appropriate level of training required for your business with qualified trainers and supporting your ongoing strategy. • It’s so important in society to be aware of mental health, because we all have mental health. 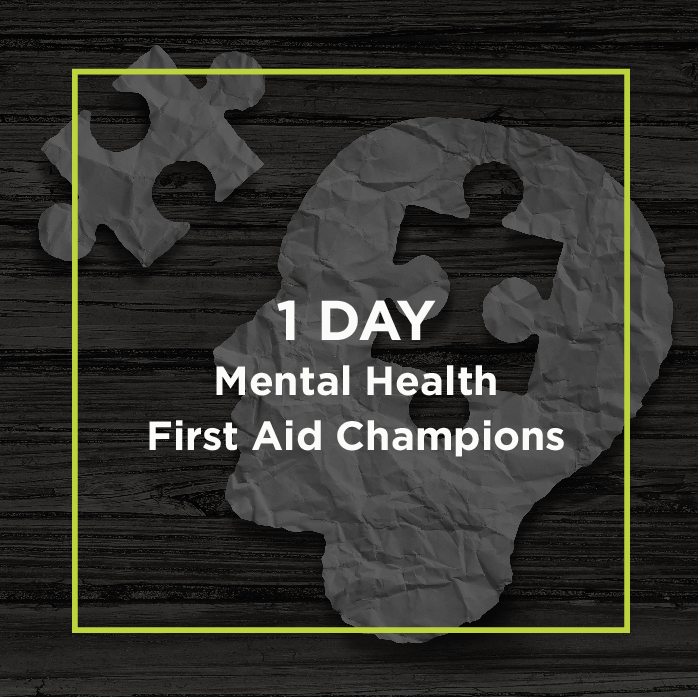 • Training in mental health first aid gives you the knowledge and skills to sign post someone to get the help the need. 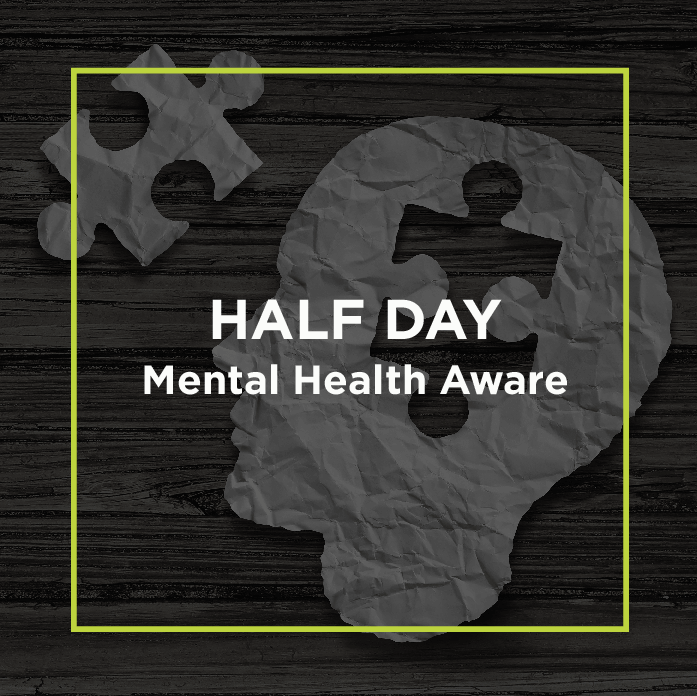 The course is an introductory four hour session to raise awareness of mental health. 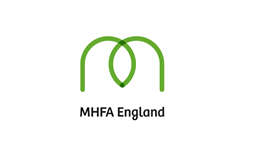 All courses are run by licensed MHFAE trainers. Knowledge to help someone recover their health by guiding them to further support – whether that’s self-help resources, through their employer, the NHS, or a mix. 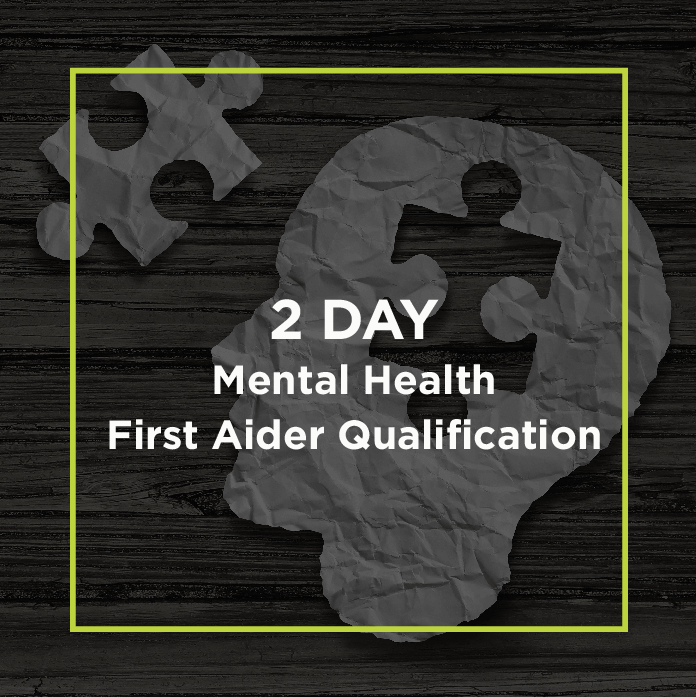 Whilst it is important to have qualified Mental Health At Work First Aiders in every workplace, it isn’t necessary to train every employee to this level. 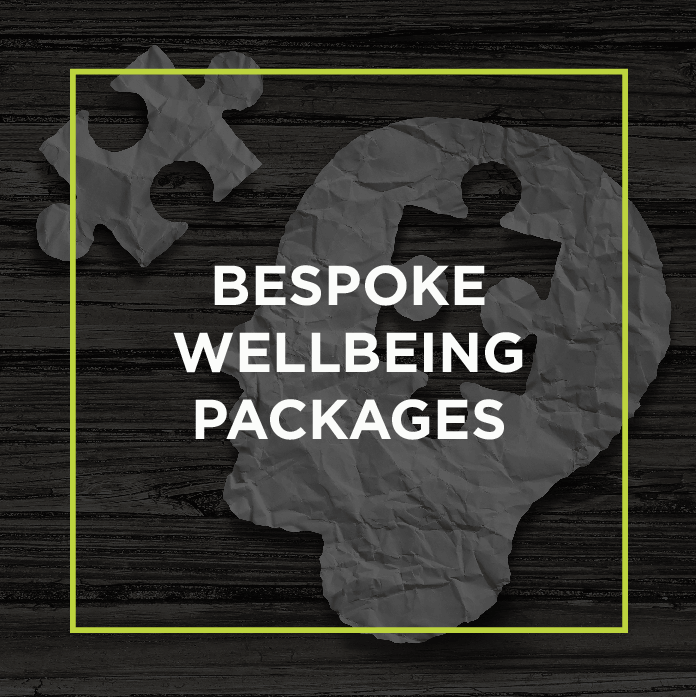 We provide tailor made packages to suit individual businesses to assist raising mental health awareness and supporting well being for all employees. Based on the preliminary discussion, these could comprise of an introduction to mental health; support for well being; a choice of workshops, concluding with a session covering mental health and self care. This can include tailor made goody bags to take away examples of which would include, chocolates, candles, toiletries. Prices vary depending upon delegate numbers, variety of workshops.